UFO SIGHTINGS DAILY: April 2016 UFO ORB captured traveling NE over San Antonio,Texas, Video, UFO Sighting News. 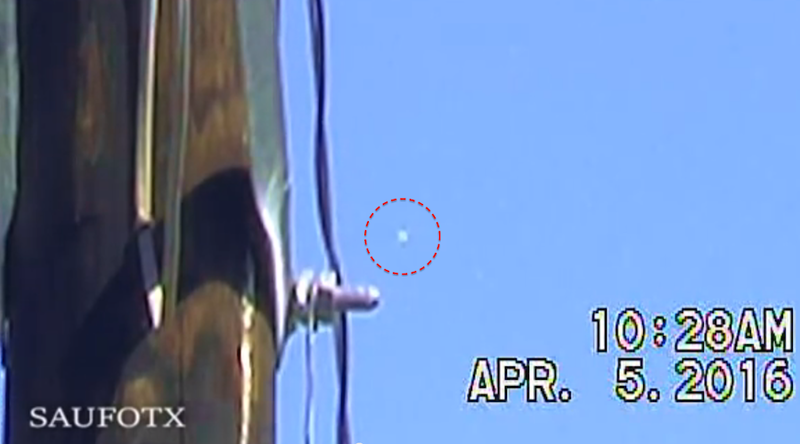 April 2016 UFO ORB captured traveling NE over San Antonio,Texas, Video, UFO Sighting News. 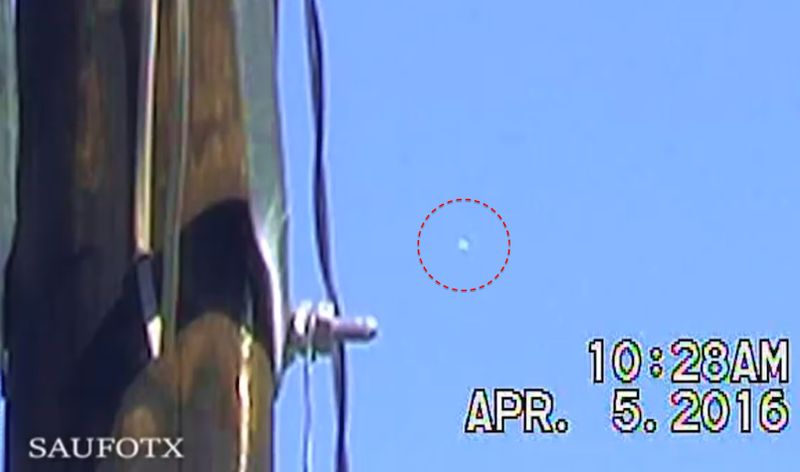 This excellent footage was taken this week in Texas and what I love about it is that it was taken during the day. Daytime footage gives us much more detail and information that night footage. This UFO is white, like the clouds and is easily seen against a blue sky. This is the perfect conditions for catching UFOs. Because often they are white, you need a blue background to actually see 95% of them.